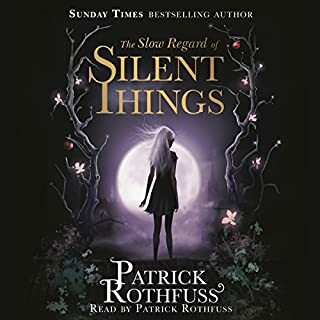 Patrick Rothfuss narrates The Slow Regard of Silent Things, a companion novella to his bestselling Kingkiller Chronicle novels that shares an enchanting new perspective on the Four Corners realm. 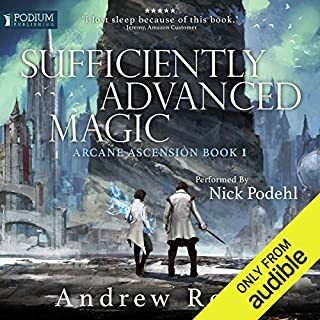 Renowned as a bastion of knowledge, the University draws the brightest minds to unravel the mysteries of enlightened sciences, such as artificing and alchemy. Yet deep below its bustling halls lies a complex web of abandoned rooms and ancient passageways.